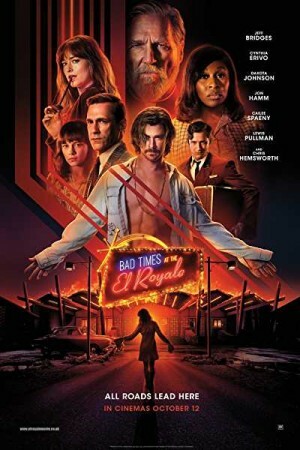 Bad Times at the El Royale is an American movie and a mystery thriller that is set up in the times of 1969. The movie entails the story of seven strangers, each having a dark secret to bury. All the strangers meet at Lake Tahoe’s El Royale, a rundown novelty hotel located at the border of Nevada and California, which again holds a dark past. They discover something strange inside & outside the hotel by the time they settle into their rooms. Over the course of the night, everyone gets the last shot at a fate-deciding redemption before everything goes down to hell.